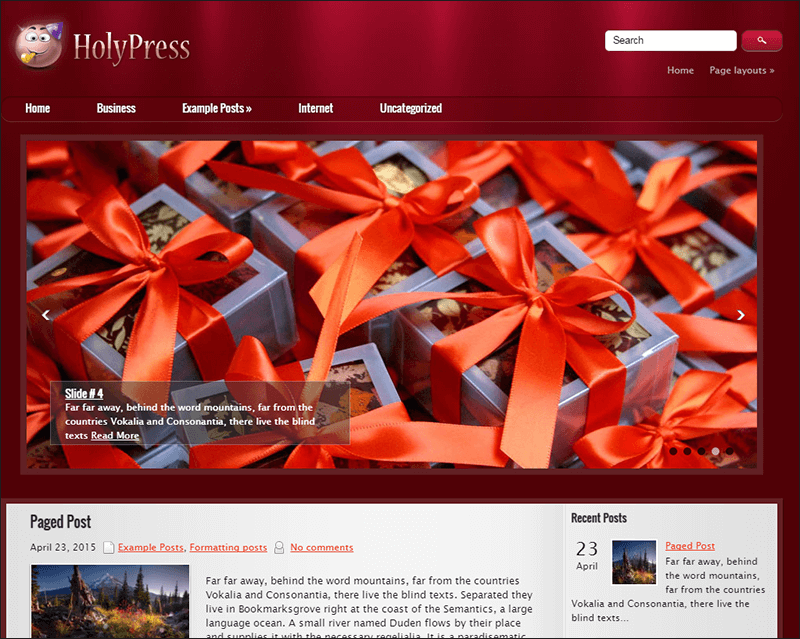 Christmas WordPress Themes is the new heaven for non-tech professionals. who would want to build their own website for their business, blog or independent consulting. 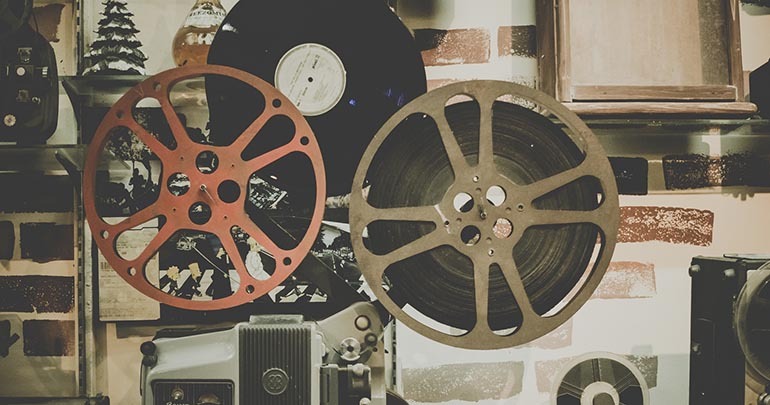 There are thousands of themes that you can choose from and customizeas per your need and of course these themes are both free and premium in nature. The interface is user friendly so as to let anyone design a website using a simple administration panel. And the themes are designed to surprise, astonish and gap in awe due to their beauty, simplicity, inclusiveness and experience. Now we all know that it is Christmas time and everything that we do usually reflects the festive mood. So why not your website too? 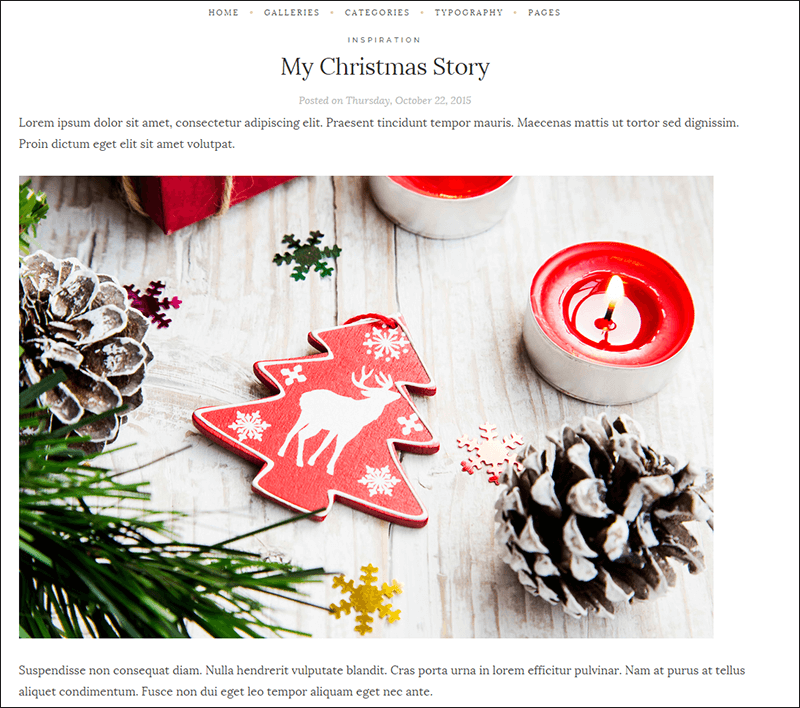 We too felt the same and bring you some of the best Christmas themed WordPress themes that will be a sure hit with your clients. Let them know that you are here to care and bring a smile on their faces. 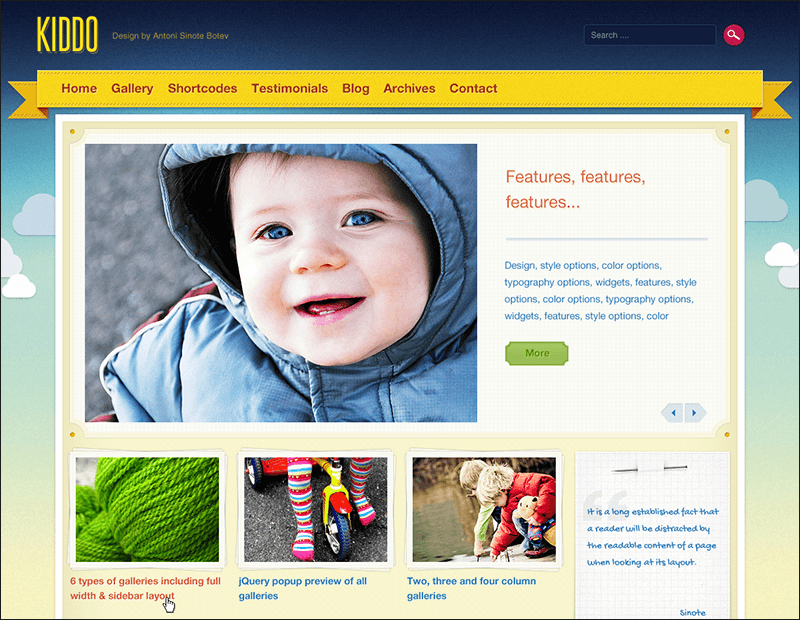 We have shortlisted some of the best responsive. 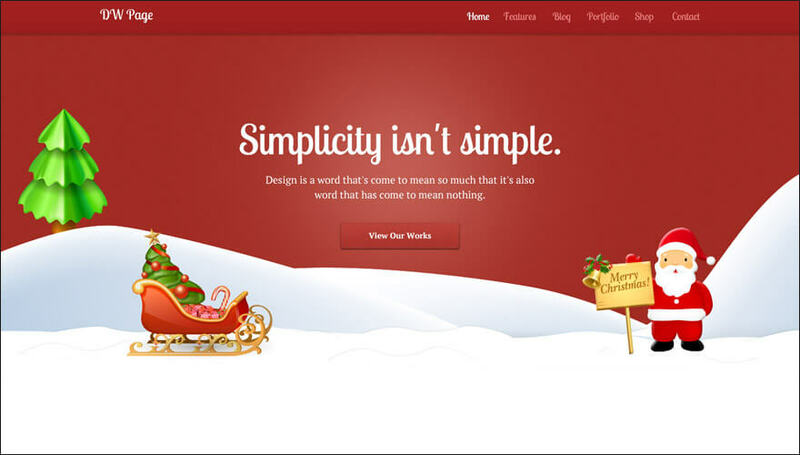 Christmas themes that are easily customizable in terms of layout, fonts, colors and content insertion. 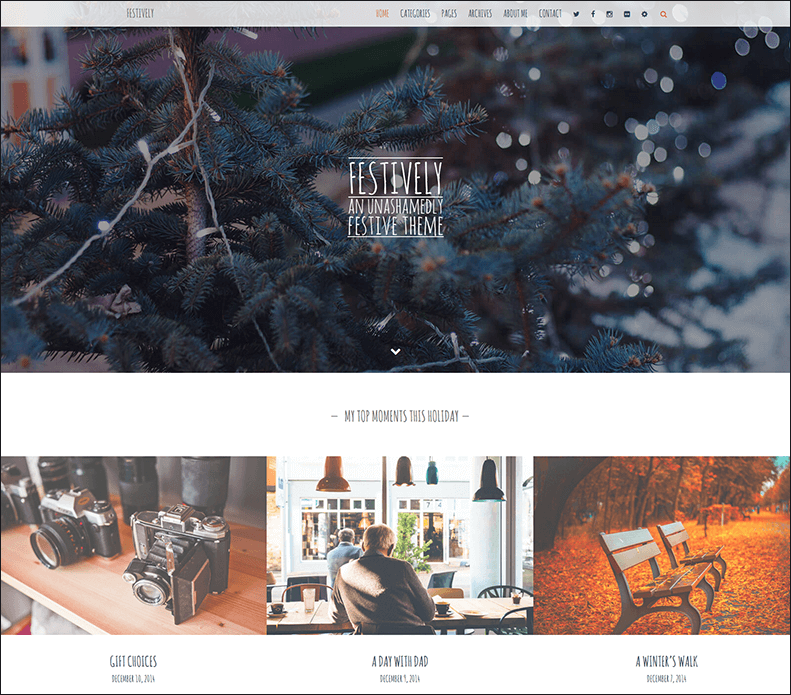 Choose one of the free or premium themes today and update. 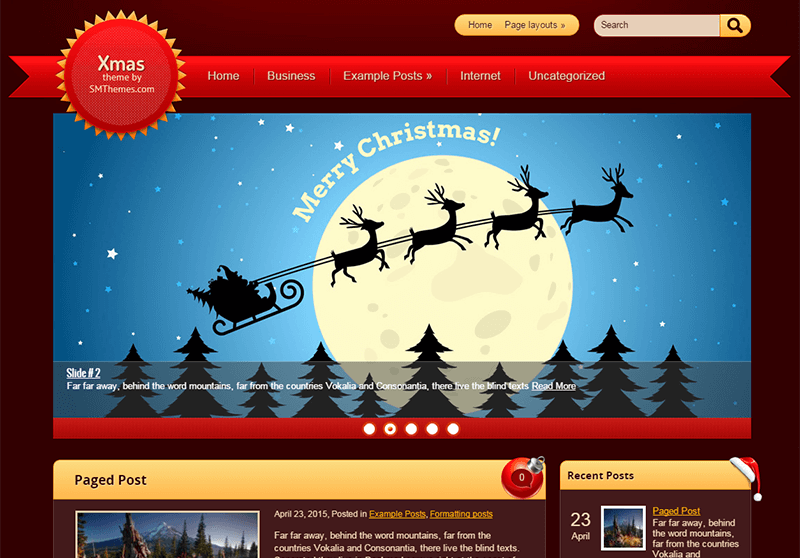 your website to reflect the joy and happiness of Christmas. Wishing you a merry Christmas.